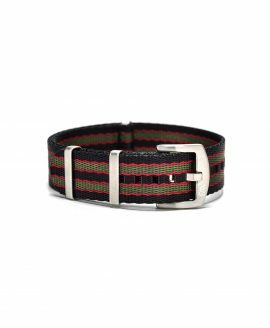 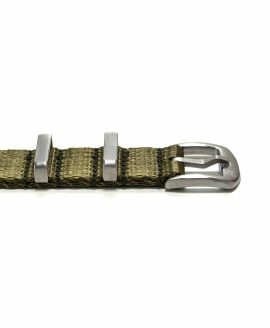 Nato straps have truly timeless appeal and have become the standard for military watch straps. 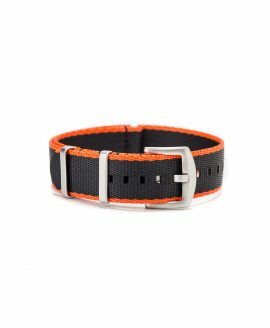 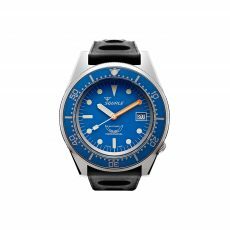 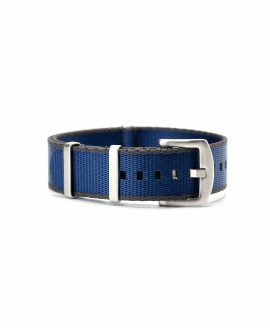 Today, the Nato watch strap has also become a fashion trend with many men replacing the bands on their timepieces with new straps to be on the pulse of the latest looks. 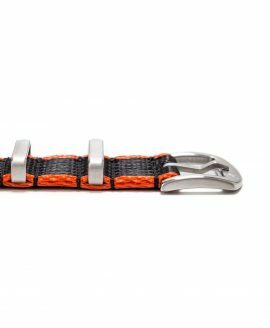 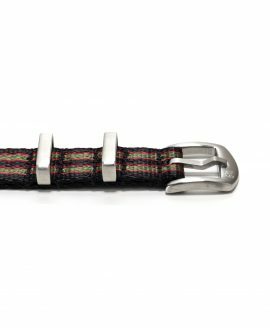 If you’re looking for a nylon Nato strap, WatchBandit has a wide assortment of styles to suit your tastes and complete your watch in style. 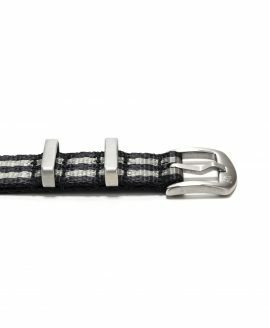 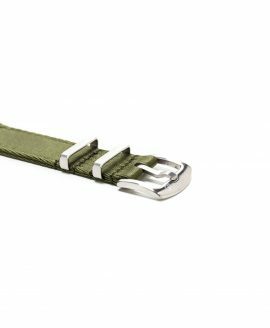 Developed originally for British soldiers, the Nato watch band is traditionally fashioned out of nylon canvas just like our classic straps. Nylon is ideal for use in the design of military watch straps because of its ability to conform to the wrist for comfort. Also, nylon is very light in weight compared to other materials commonly used to create watch bands, so it doesn’t weigh down the wrist or feel bulky. The Nato straps that you’ll find here at WatchBandit are inspired by vintage strap designs in terms of their basic features. 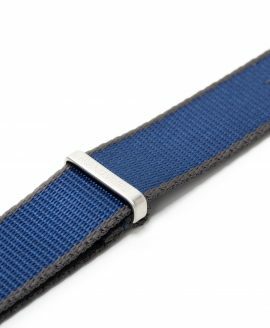 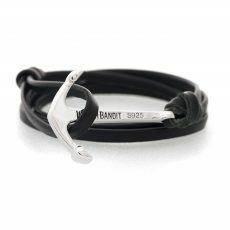 We start with the highest quality nylon canvas and then outfit the band with tarnish-proof, corrosion-resistant stainless steel hardware. 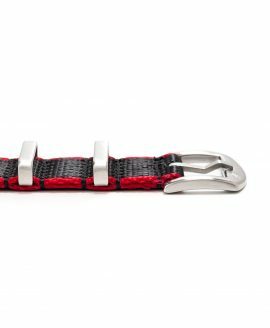 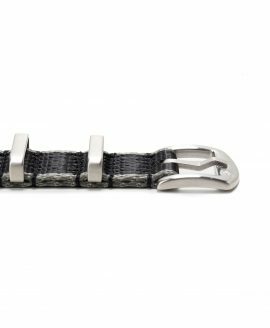 Like traditional designs, our Nato watch band features two slender, sleek loops and a squared-off buckle. We offer them in traditional solid colours as well as in bold hues that give the designs a contemporary twist. We also carry patterned designs with stripes in a variety of colour combinations. 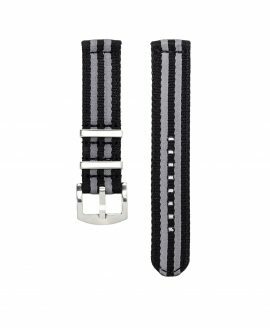 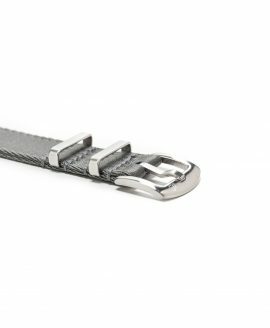 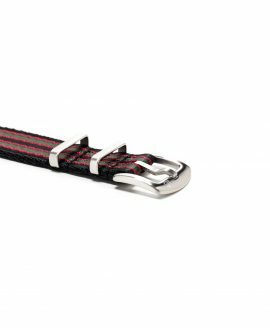 The straps come in three width sizes to suit every timepiece.